Menander was a famous Poet from Greece, who lived between 342 BC and 292 BC. Menandros or (latinisert) Menands (Greek: Μένανδρος, Menandros), Greek dramatist, he was the most famous representative of the new comedy of Athens. He was the son of wealthy parents, his father Diopeithes have been identified by some researchers as a general from Athens and governor of Chersonesos (now Gallipoli), known from a speech by the statesman Demosthenes. Menandros possibly developed his taste for comic drama from his uncle Alexis who also wrote comedies. Menandros wrote his comedies after the Athenian culture has collapsed after Macedonia had conquered the city. The authors turned away from the daring political comedies and sought safer, more private topics in what is called the new comedy. Menandros' comedies go in the direction of the type of comedy, possible early an early forerunner of the Commedia dell'Arte, but most of his writing in the course of a career of 30 years, about one hundred comedies, has been lost, but in the 1900s it has been revealed several fragments of his plays. He seems to have helped influenced comedy to be a truer representation of human life. His characters are speaking dialects and were not previously interested in ancient myths, but the daily affairs of Athens. 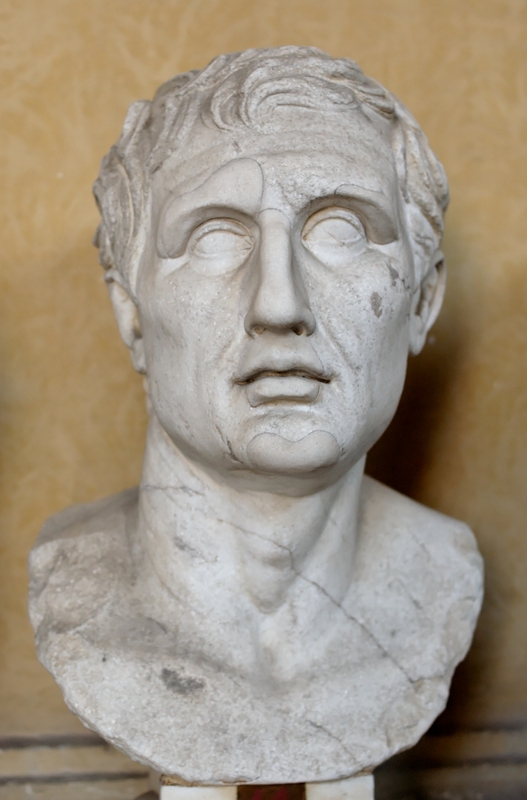 Our collection contains 17 quotes who is written / told by Menander, under the main topics: Words of Wisdom, Men. "By associating with wise people you will become wise yourself"
"Whom the gods love dies young"
"Culture makes all men gentle"
"The person who has the will to undergo all labor may win any goal"
"'Know thyself' is a good saying, but not in all situations. In many it is better to say 'know others.'" "Marriage, if one will face the truth, is an evil, but a necessary evil"
"Even God lends a hand to honest boldness"
"The man who runs may fight again"
"The character of a man is known from his conversations"
"Let bravery be thy choice, but not bravado"
"The chief beginning of evil is goodness in excess"
"Riches cover a multitude of woes"
"He who labors diligently need never despair; for all things are accomplished by diligence and labor"
"The sword the body wounds, sharp words the mind"
"I call a fig a fig, a spade a spade"
"It is not white hair that engenders wisdom"